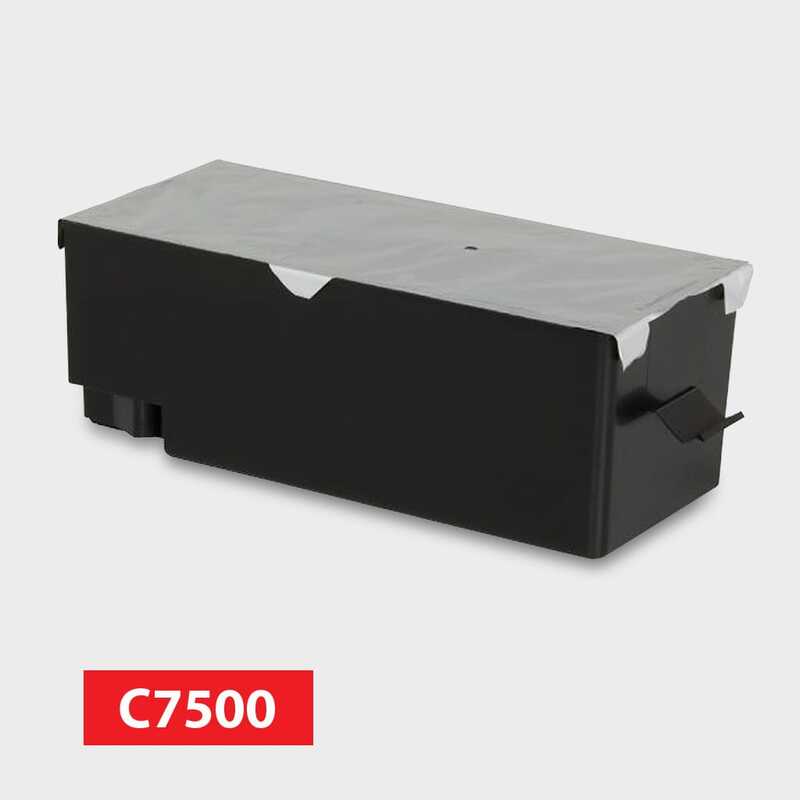 C7500 Maintenance Box – C33S020596 – Color Label Solutions, Inc. 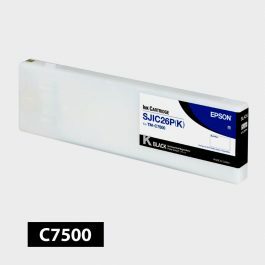 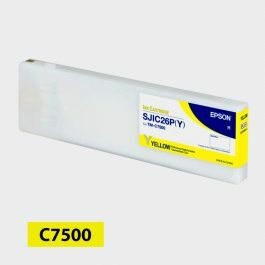 The Epson C7500 maintenance box collects excess ink generated during printhead cleaning. We recommend keeping a spare maintenance box on hand as your printer will generate an error and become inoperable once its current maintenance box becomes full.